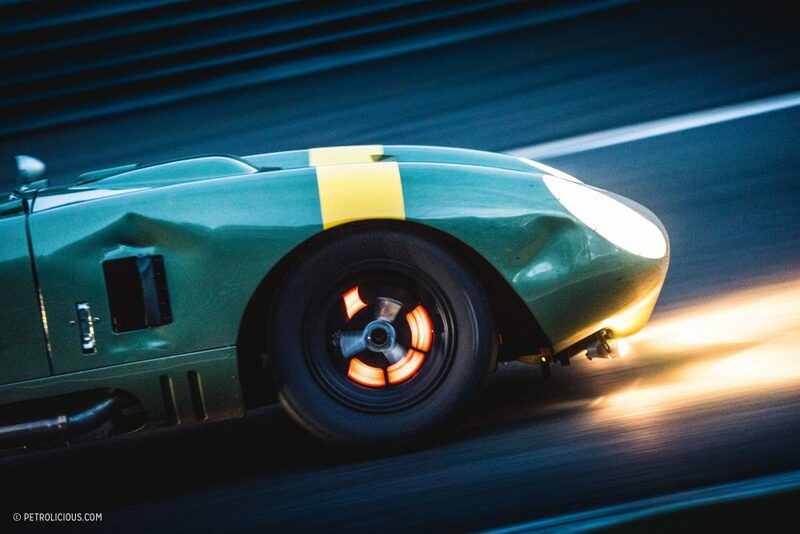 Just as the historic racing season begins to wind to a close in Europe, September brings a grand finale of sorts, a boom of events that provides a last hurrah before many hours are undoubtedly spent in the garage making things right again before winter hibernation. 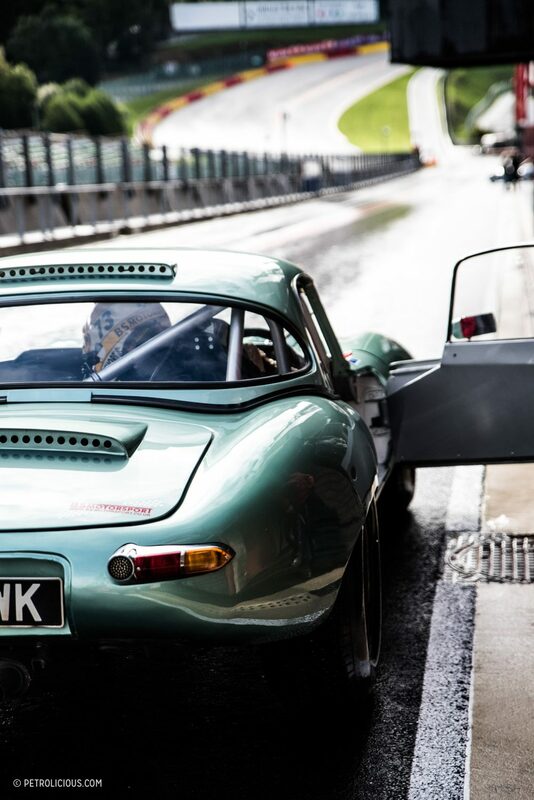 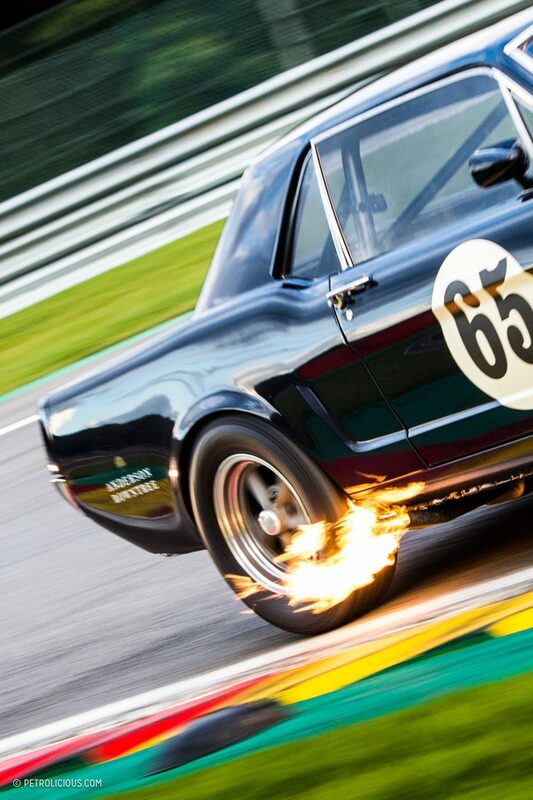 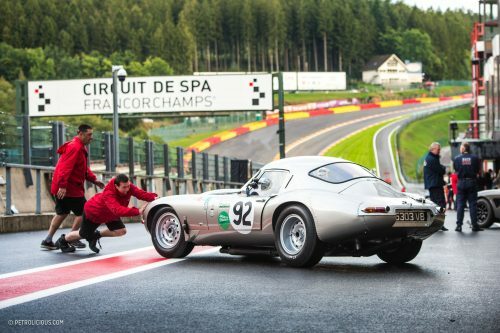 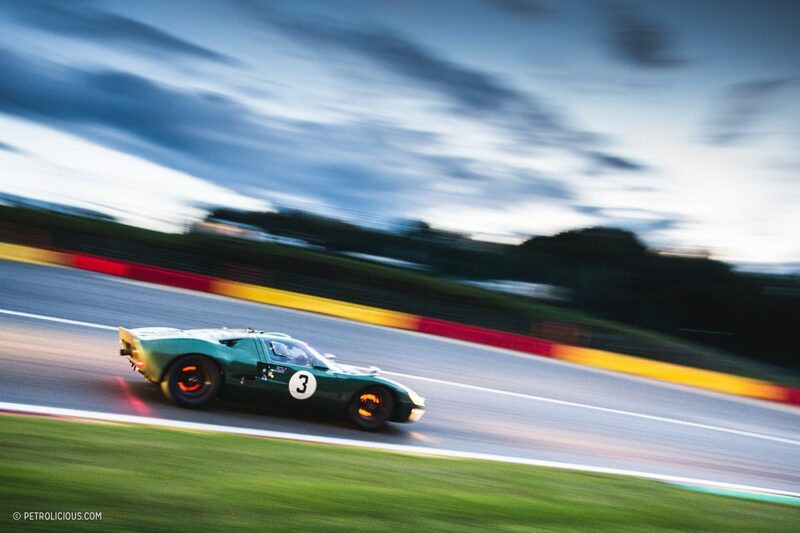 Following a weekend of theatre and glamour at the Goodwood Revival, for many drivers, teams and cars, the week continues (although in a simpler atmosphere) as they head over to Spa Francorchamps to push their machines to the limits of durability for the Spa Six Hours. 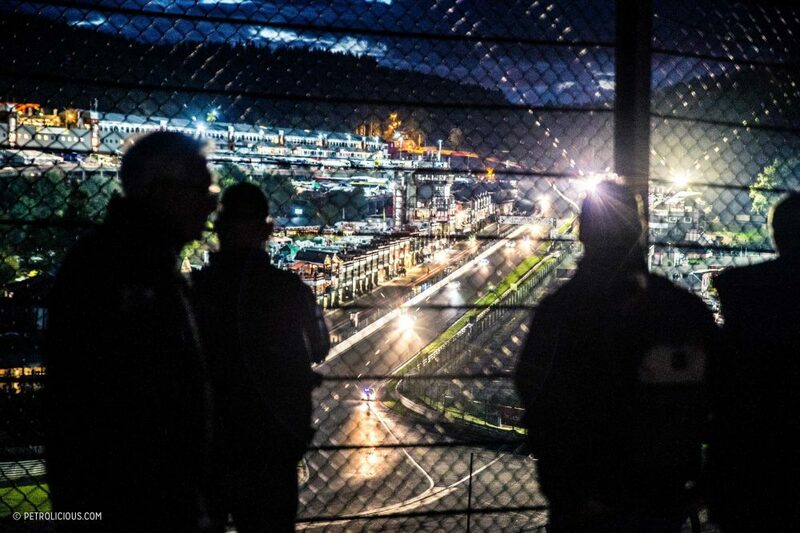 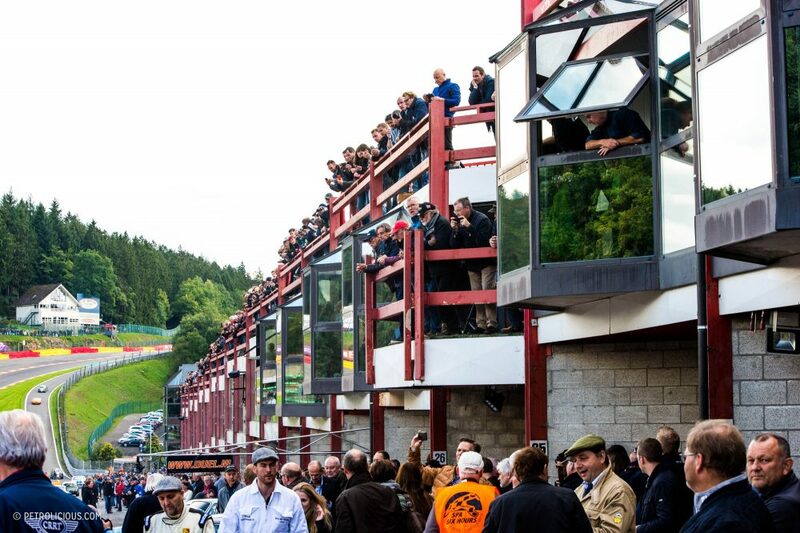 As the start of the race edged nearer after a morning of support events, the increasing anticipation for the six hours to come could be felt in the atmosphere of the paddock as spectators flocked to grandstands and rooftops to view the first rush up the iconic Eau-Rouge/Raidillion incline. 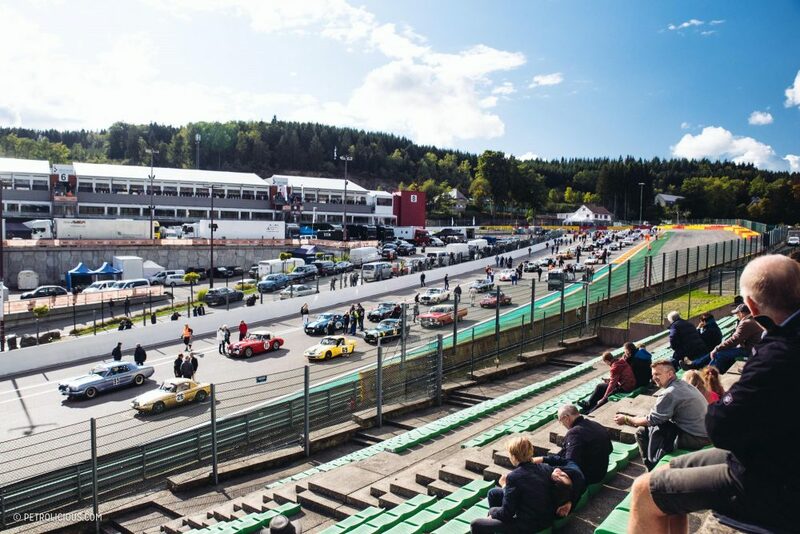 However, before that could happen, an army of marshals and mechanics flooded the circuit as the 115 starters lined up in qualifying order at the historic start/finish line. 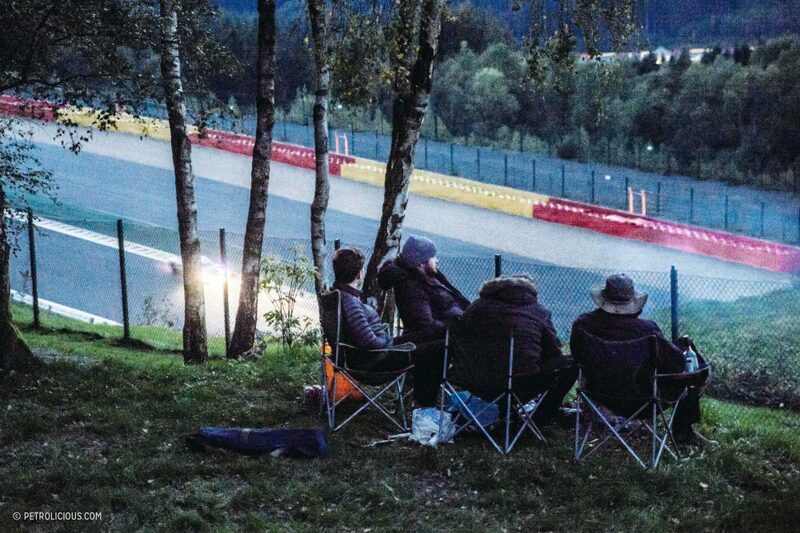 For a few minutes, with the queue making its way around La Source hairpin, Spa was the site of the world’s prettiest pile of traffic. 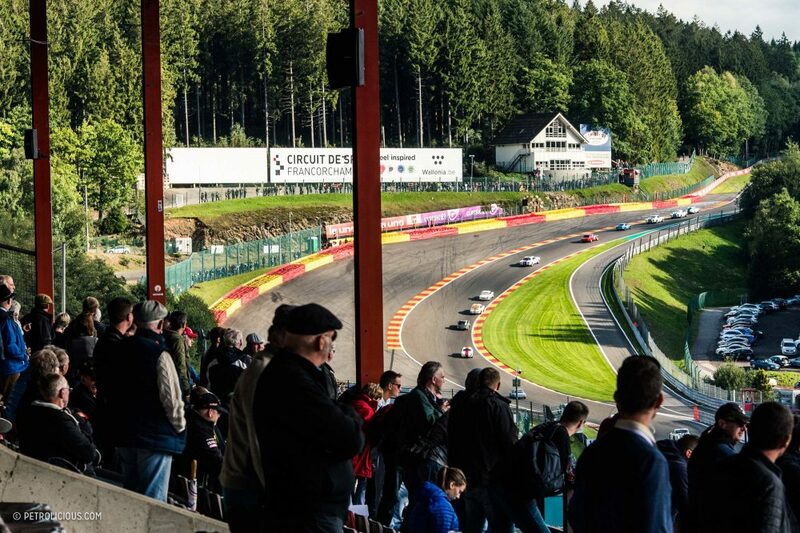 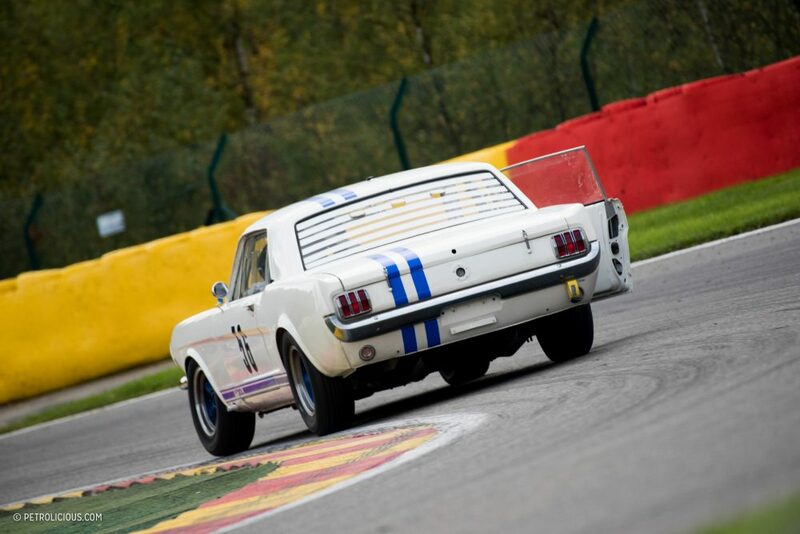 Echoing through the Ardennes, the stream of cars made their way around on the green flag lap before a deafening increase in noise marked the start as they crossed the line on the new pit lane straightaway. 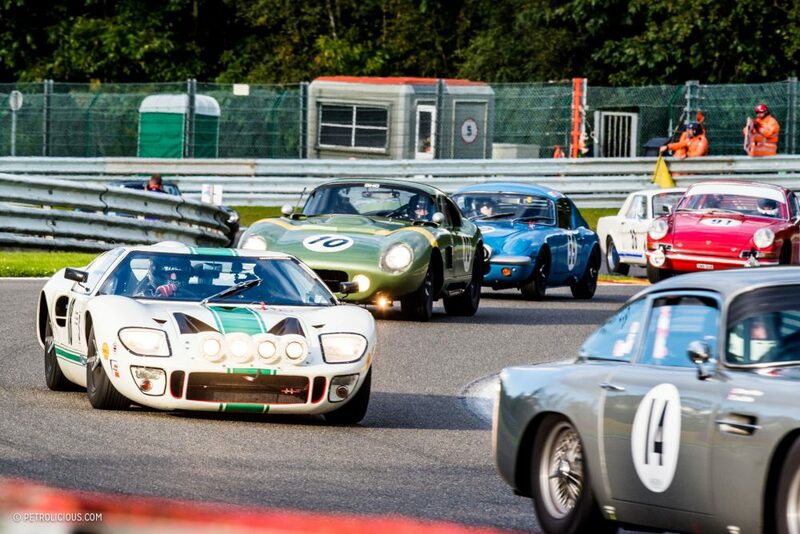 However, it’s the experience viewed from the historic pit lane that you want to be a part of, as the leading GT40s thunder past with E-Types and AC Cobras on their heels, and everything from giant-slaying Lotus Elans to humble MGBs, Ford Falcons, and Porsche 911s make up the bulk of the field to follow. 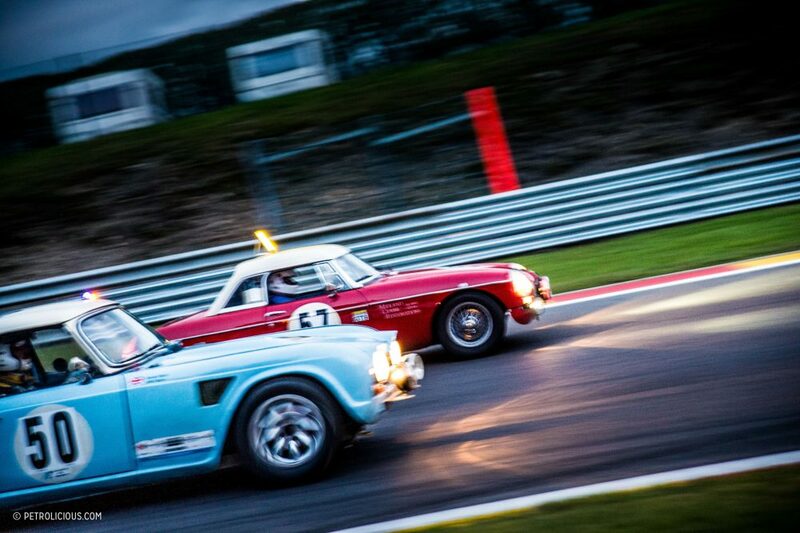 Unsurprisingly, the endurance race for these old competitors is not without incident. 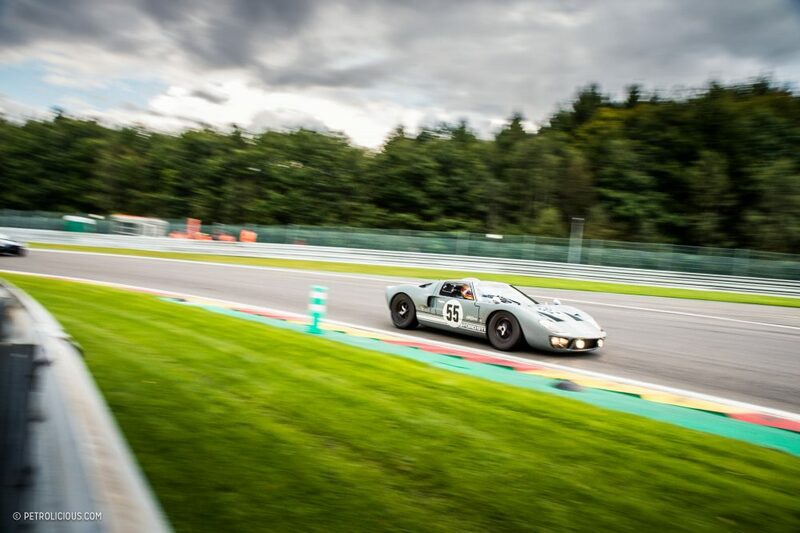 As I watched along the Kemmel Straight as drivers put their feet to the floor, the speed difference between the classes was frightening. 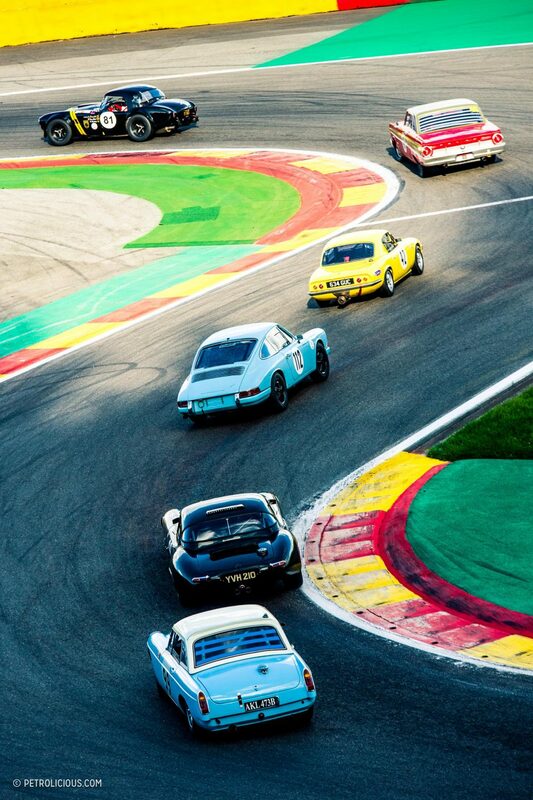 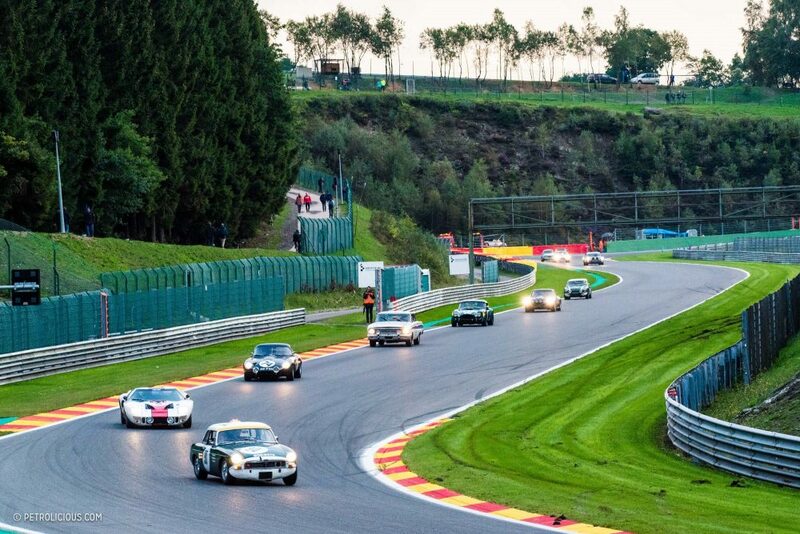 Making their way rapidly towards a classic “out-brake the other car” spot at Les Combes, dramatic overtaking scenes took place lap after lap, the most exciting of which involving more than four cars at a time searching for gaps and battling door to door into the same corner. 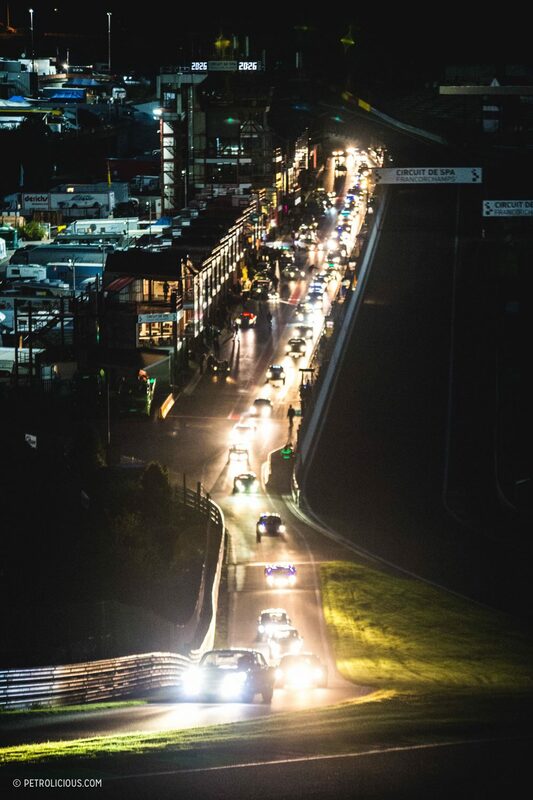 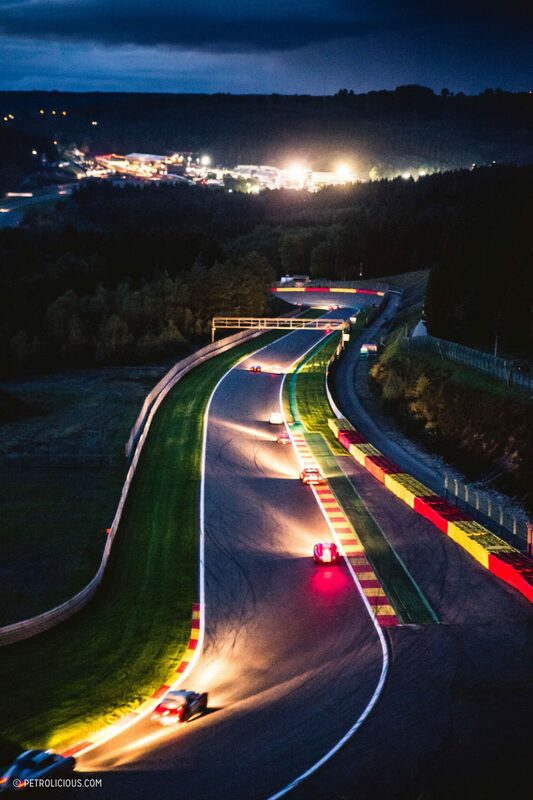 As day quickly transitioned into night, the circuit transformed for the drivers, separating the courageous from the conservative. 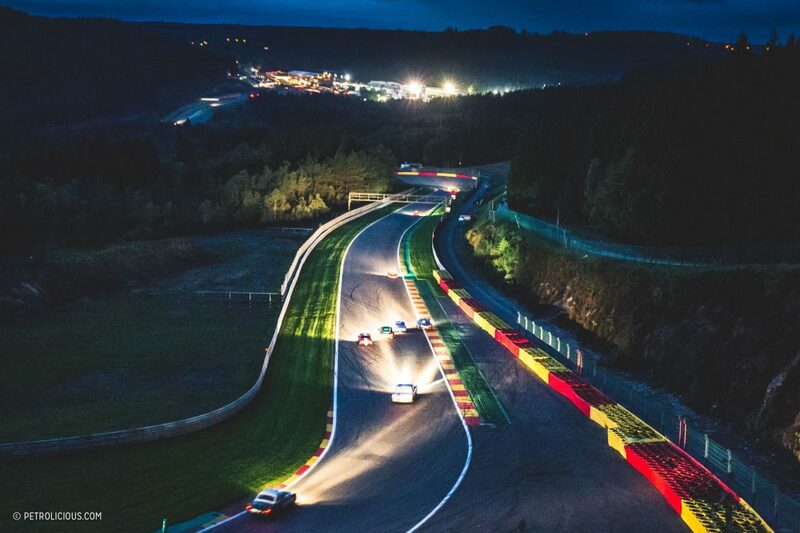 For spectators at Rivage, drivers that were comfortable in the darkness were able to produce a spectacle of glowing brake disks, streams of lights, and the angry bark of downshifts before they disappeared down the hill as blobs of glowing color. 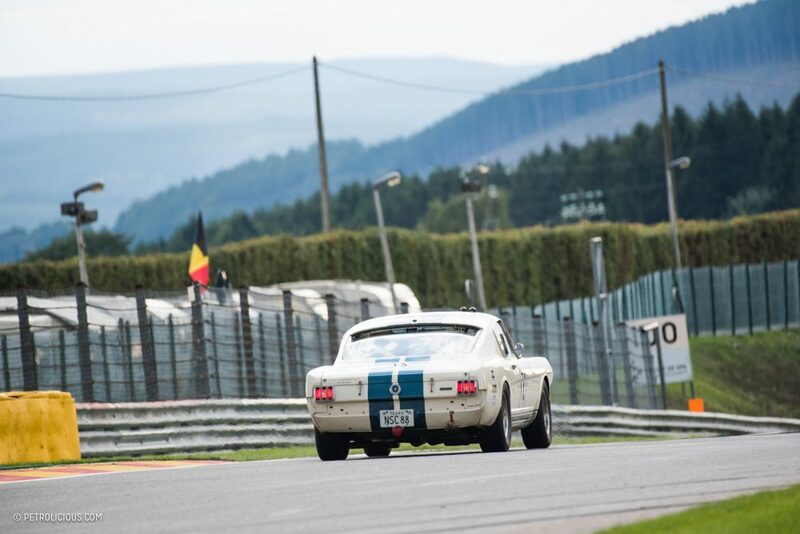 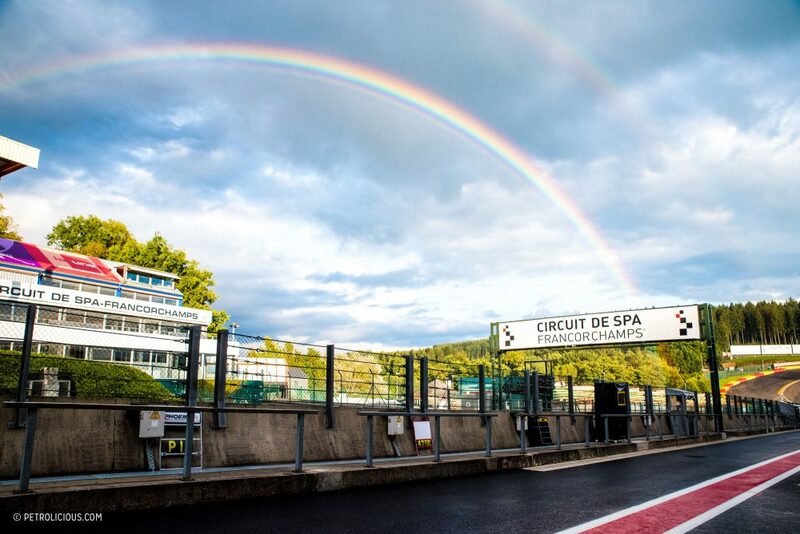 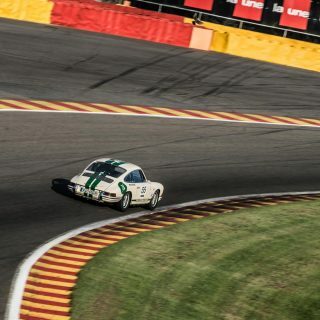 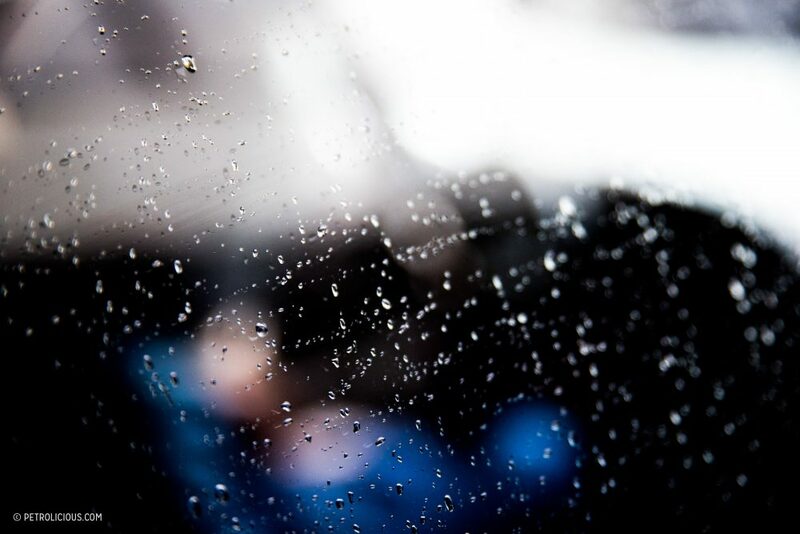 The hard driving would cause multiple retirements throughout the race, and together with the rest of the mechanical issues, the Spa Six Hours was a reminder of the grueling and unpredictable nature of endurance racing, whether with vintage cars or otherwise. 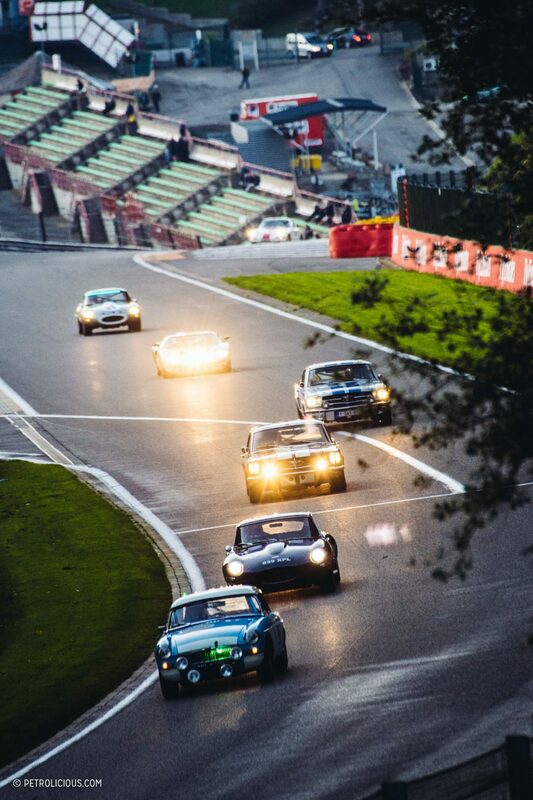 Perhaps the only problem I find with the Spa Six Hours is that as soon as it has started, the race seems to comes to an end. 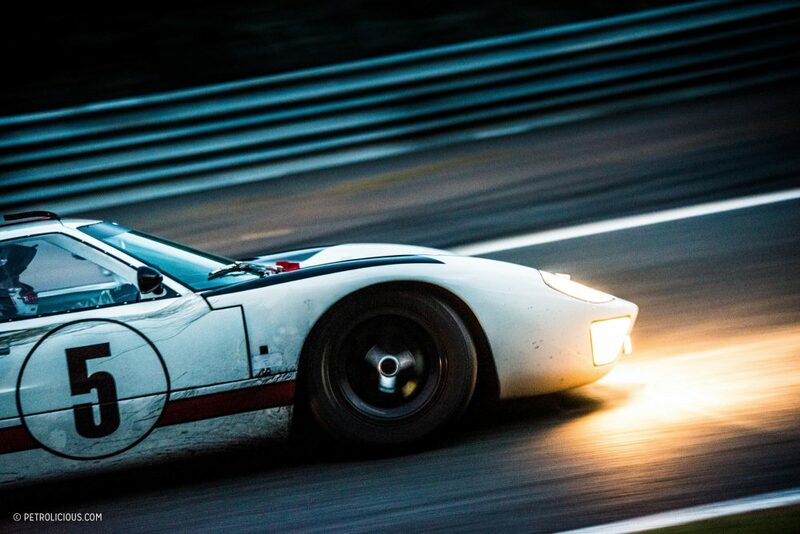 Six hours must seem like a big span of time if you’re driving it flat-out with halogen lights to guide you through, but from my side of the fence I only left wanting more. 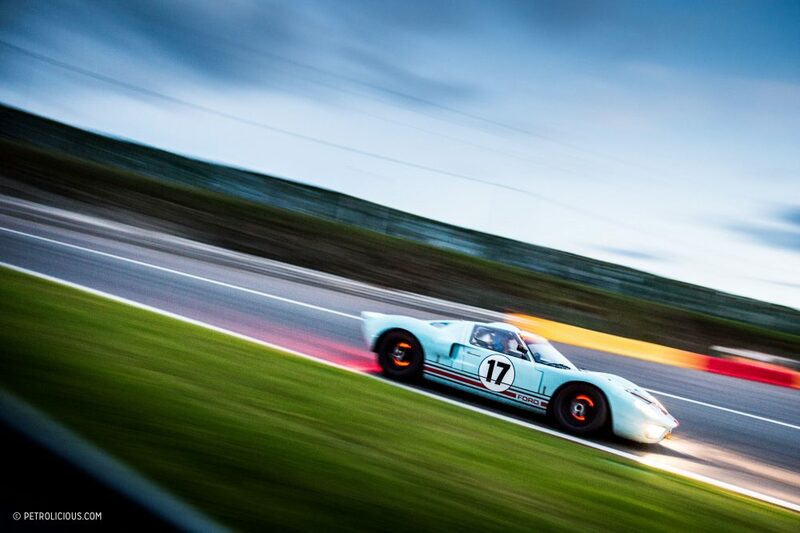 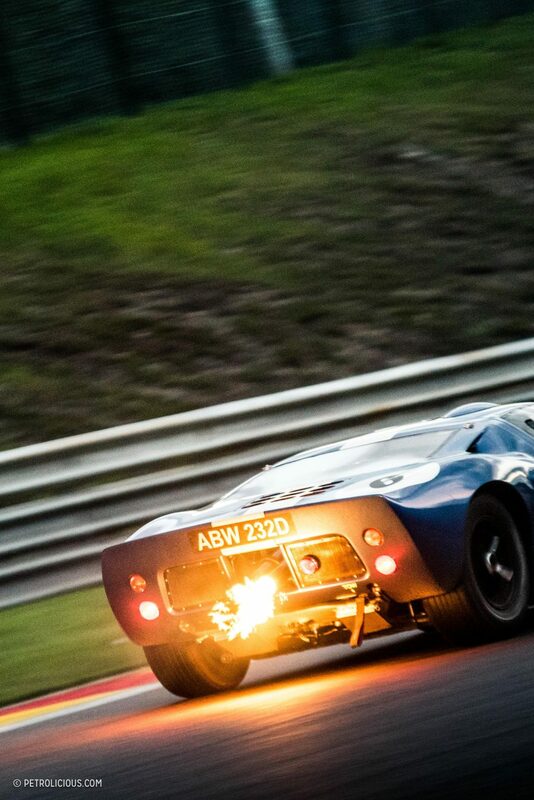 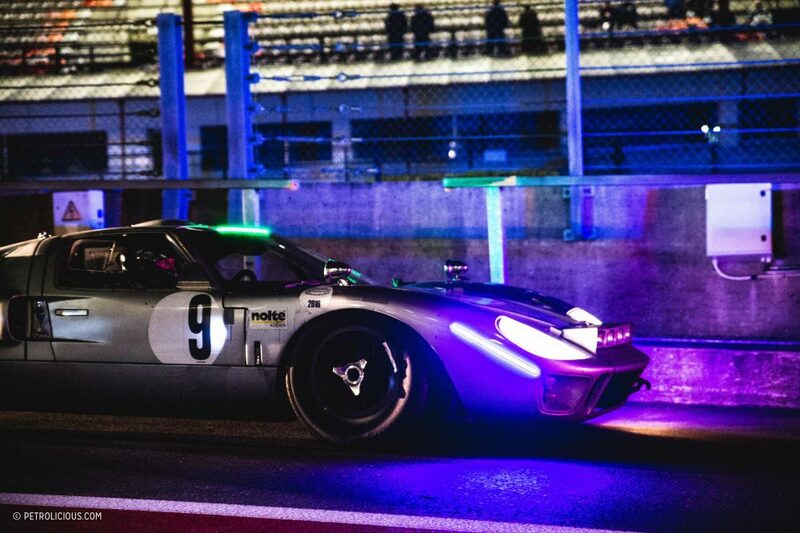 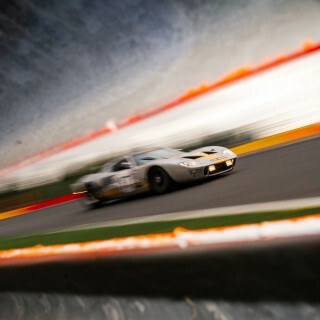 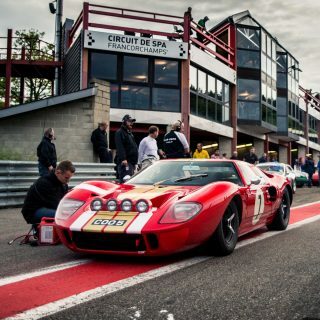 At 10PM, the checkered flag was flown and it was JD Classics’ GT40 which reigned supreme. 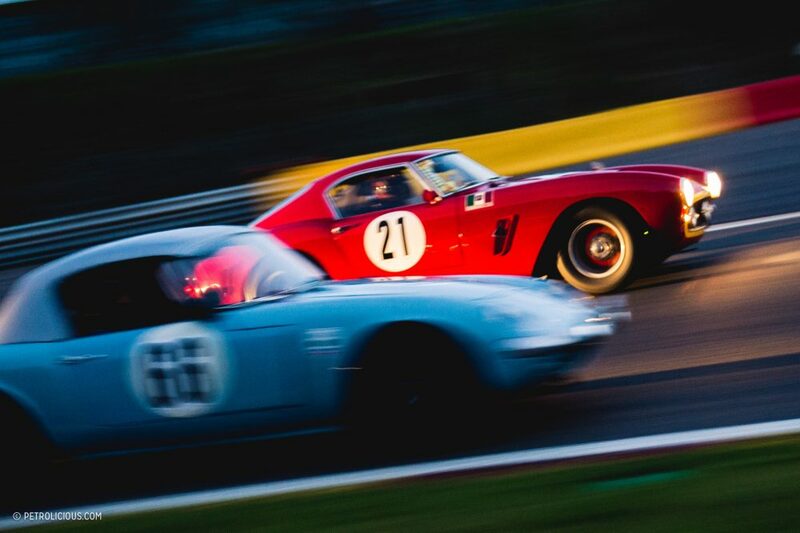 It’s no wonder then that I find myself constantly drawn back to the Six Hours every year, the event is a historic racing purist’s dream. 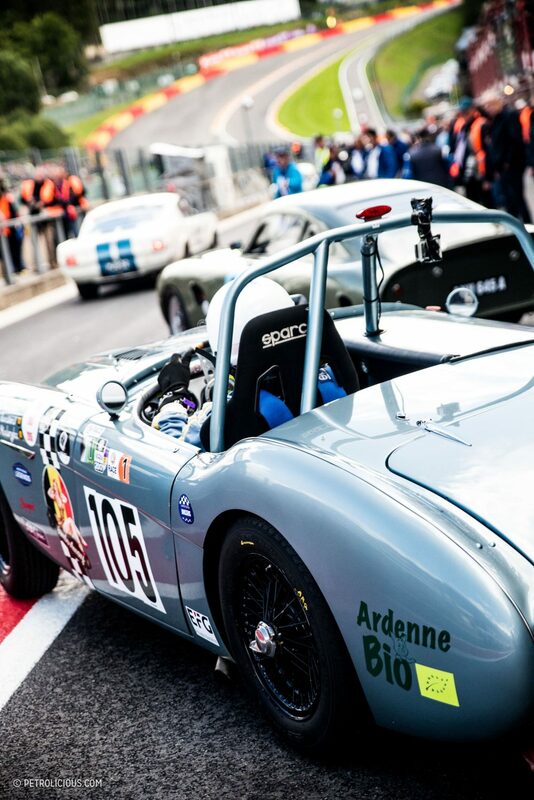 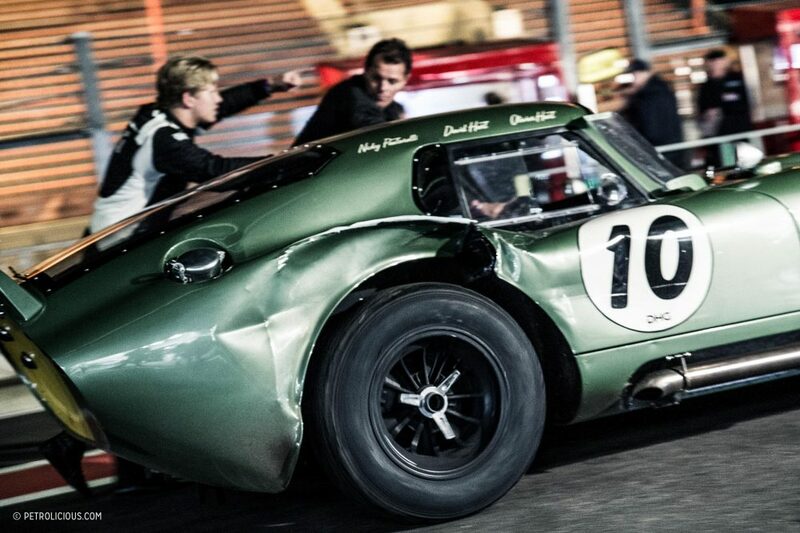 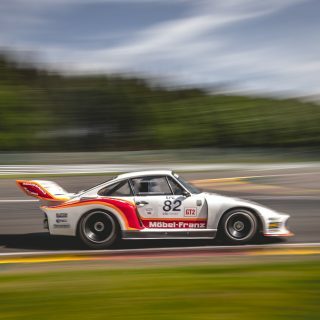 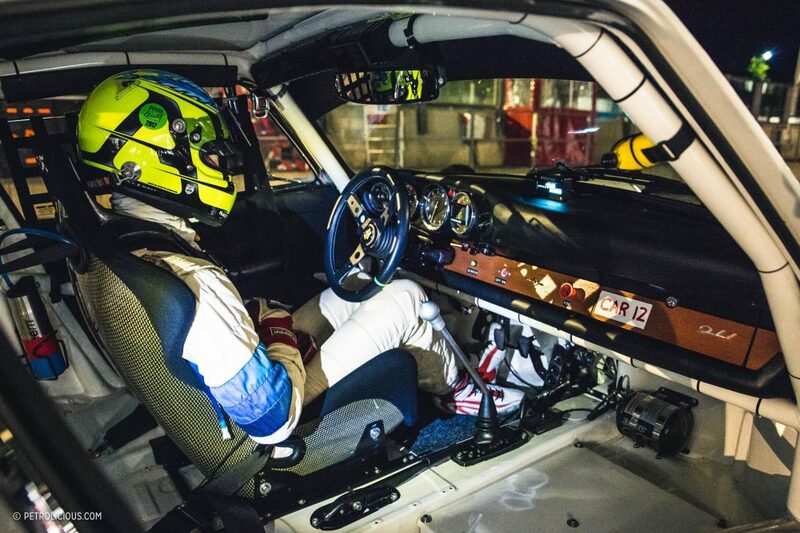 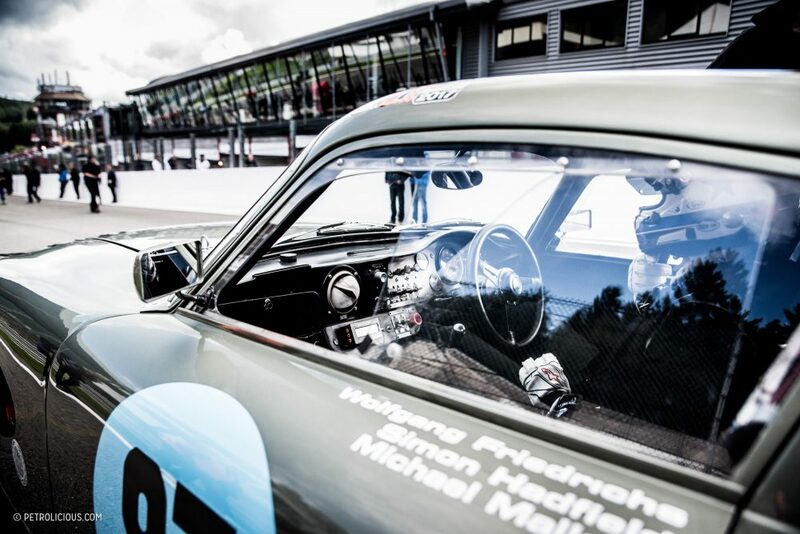 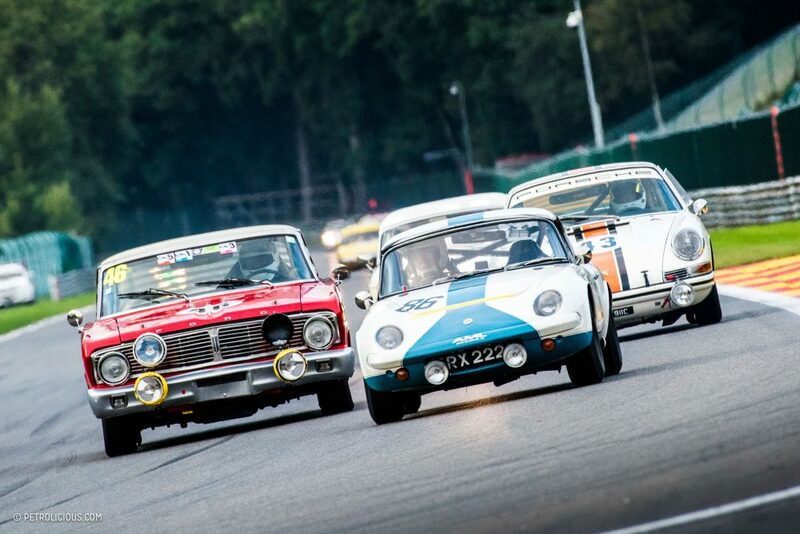 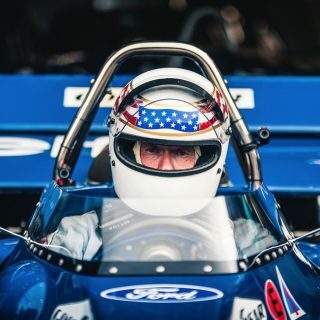 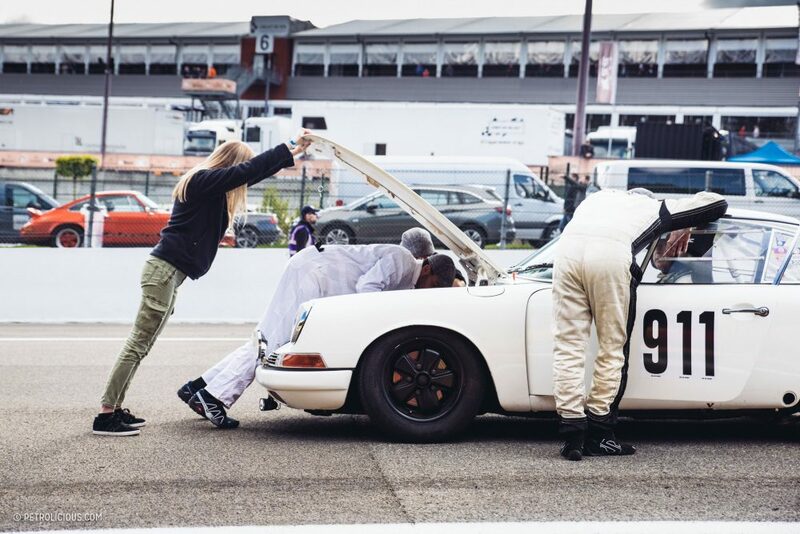 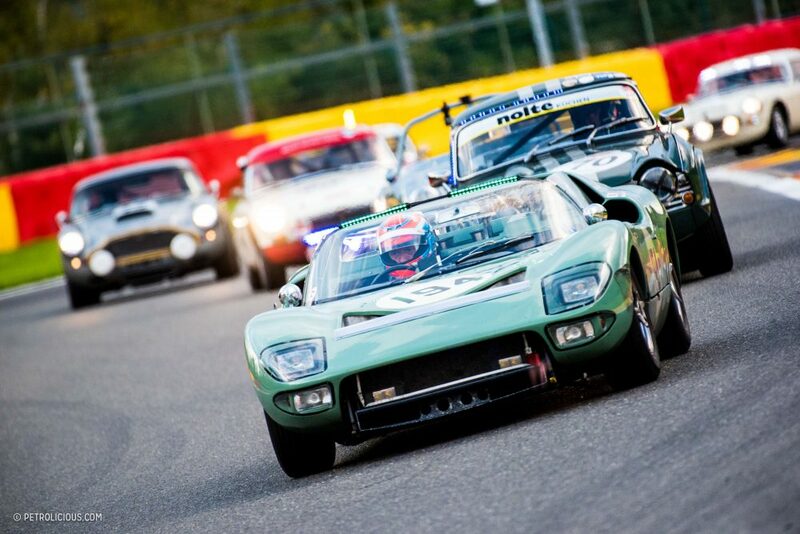 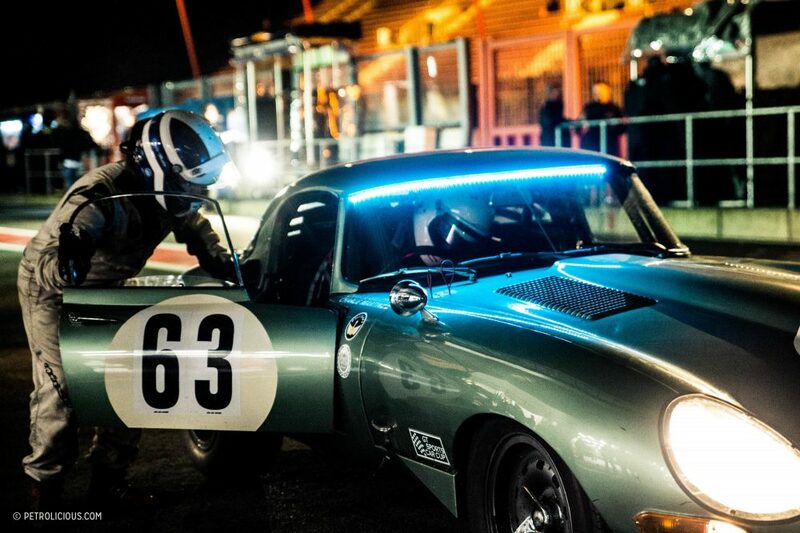 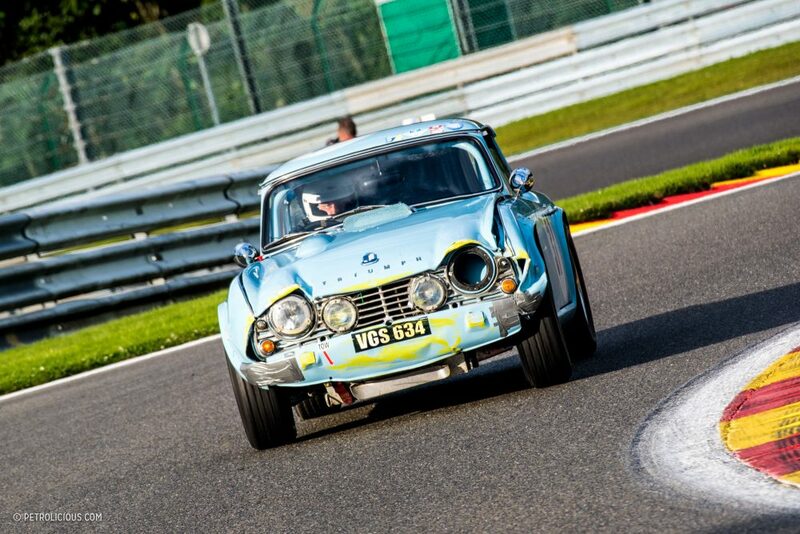 If you enjoy authentic vintage action and love the old madness of European endurance racing, it’s hard to find something outside of the Le Mans Classic that can compare to this weekend. 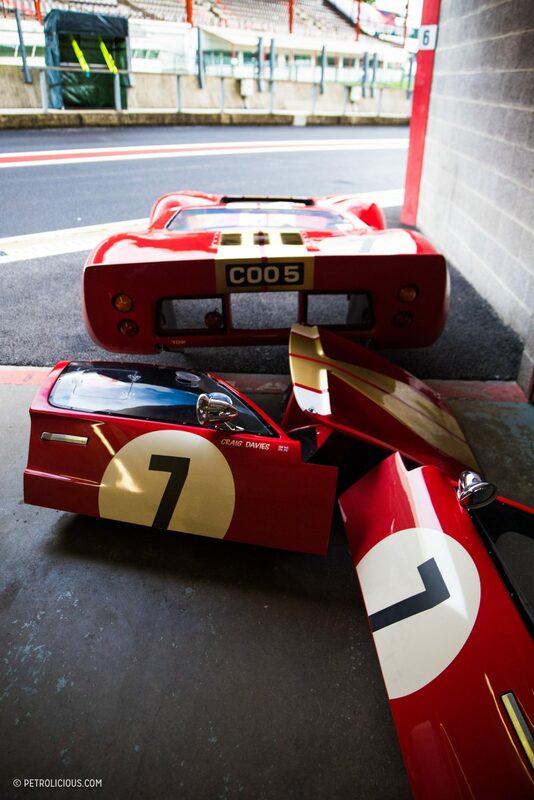 If you can make the journey and walk down the historic pit lane as these cars are bing warmed to life, you will no doubt see what I mean. 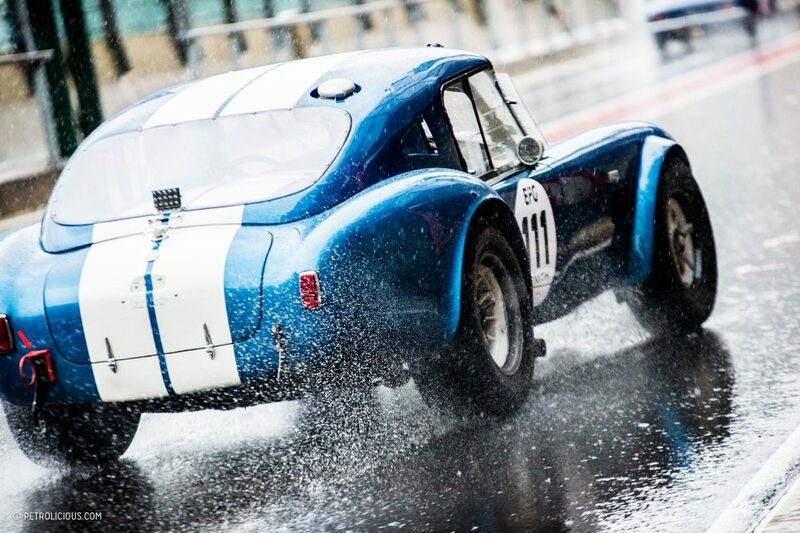 It’s a race that embraces amateurs and gentleman drivers alike, despite also attracting bigger professionally-outfitted teams. 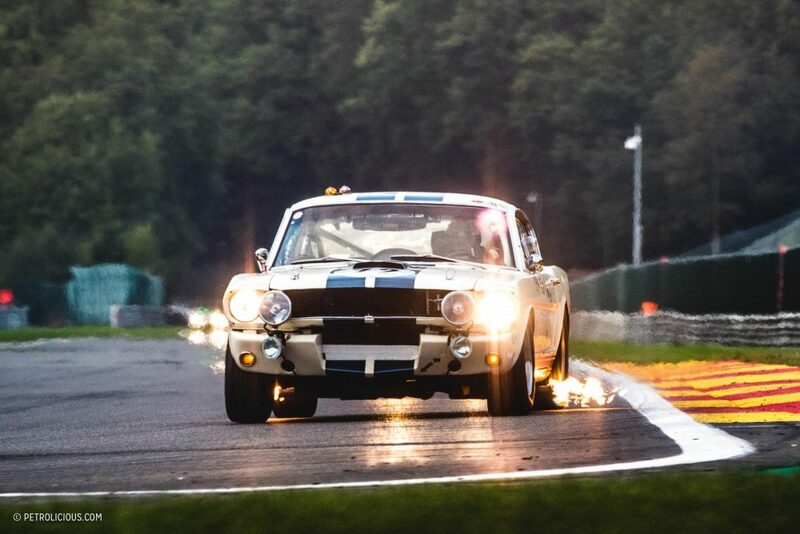 It’s a balance of the awe and glitz of the big guns and the plucky grassroots racers, and that encouragement for small teams to continue arriving with a race car, a van, some spares, and a handful of spanners, that’s perhaps the best part of all, and the one worth preserving alongside the cars themselves. 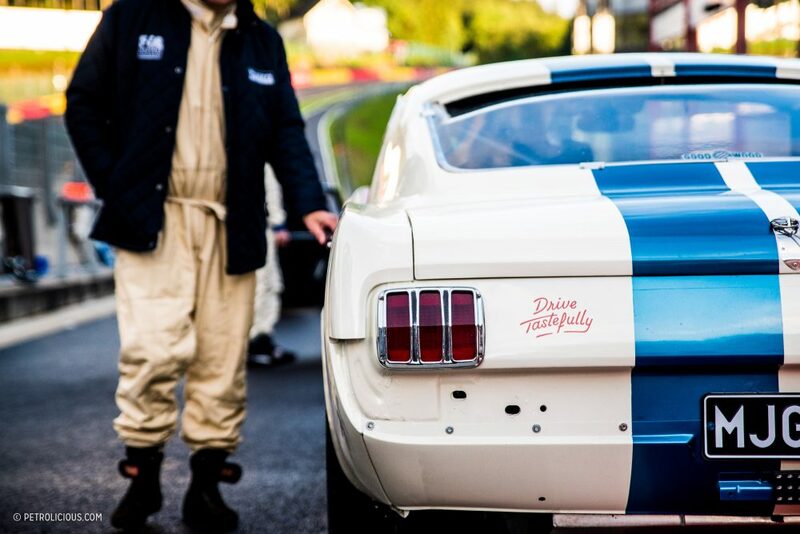 Could that be a Petrolicious “Drive Tastefully” decal I see on the Shelby Mustang? 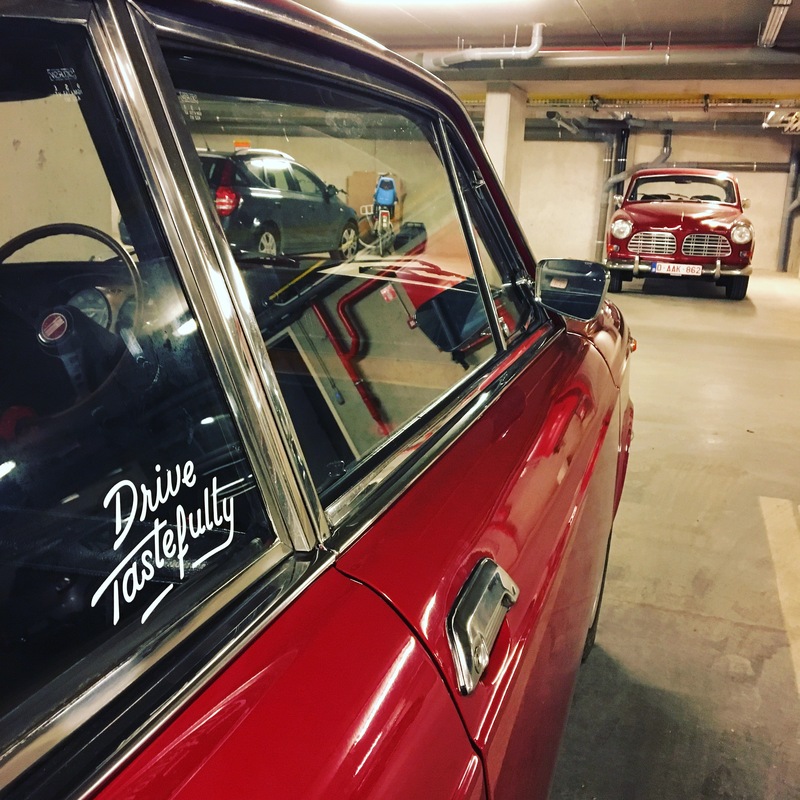 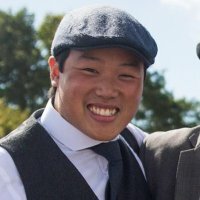 More product placement and now it’s gone international!